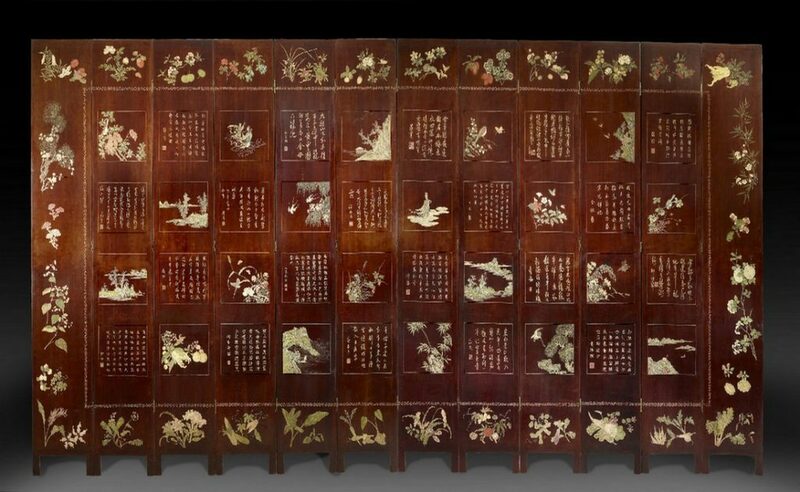 The Coromandel lacquer screens are the speciality of our company since 1920. 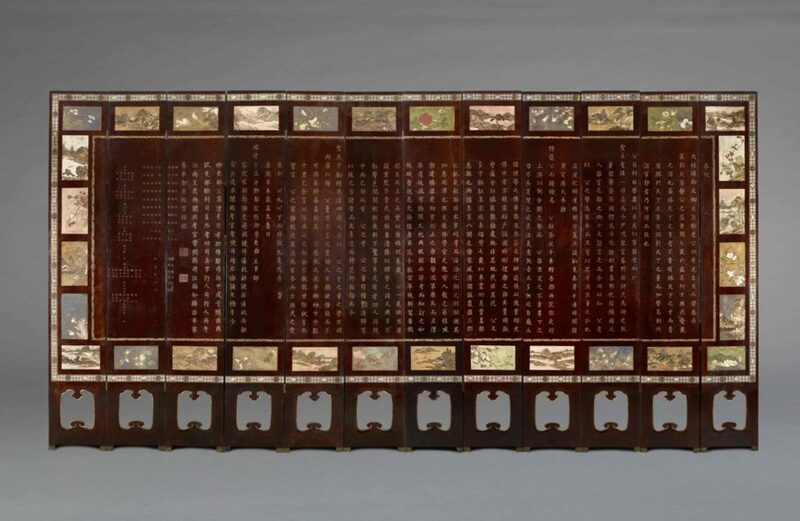 We acquired over time an important collection that we keep enriching. 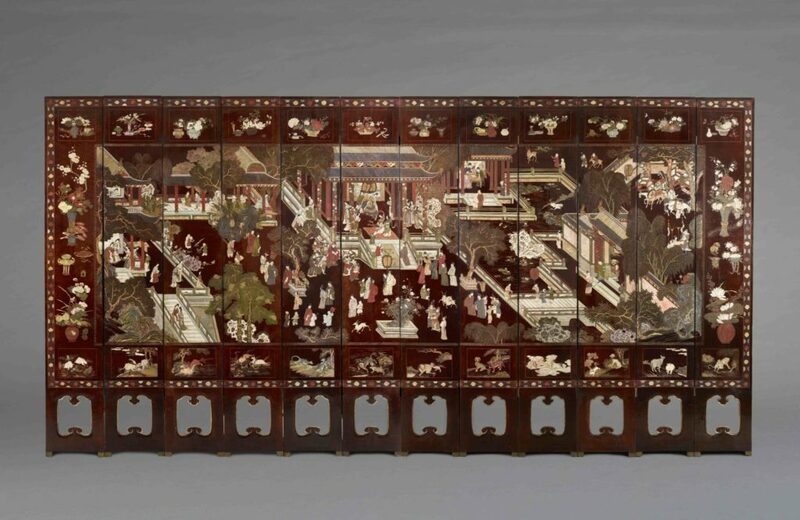 Those magnificent pieces are among the most beautiful examples of the skills of the Chinese lacquerers. 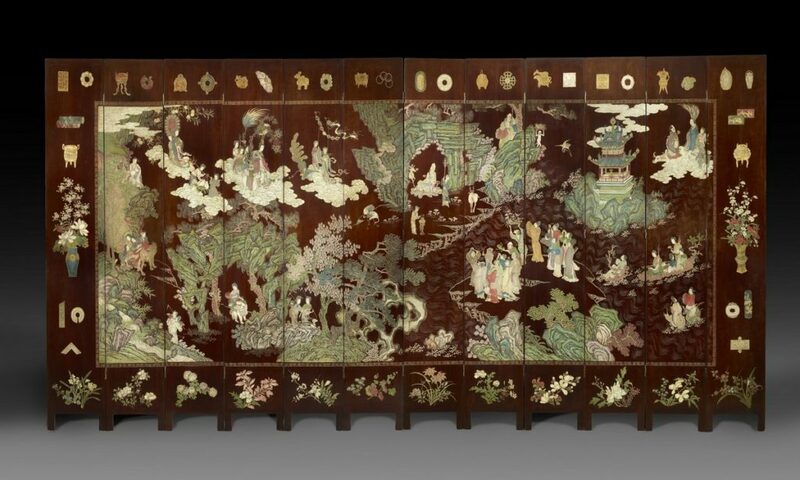 The first Coromandel screens were made during the end of the XVIIth century and were offered as gifts among the high ranked officials. 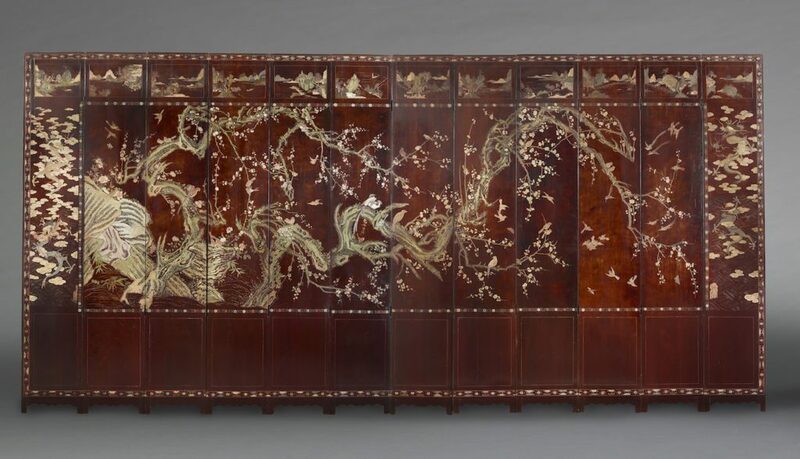 The european merchant discovered those pieces during the XVIIIth century and started to export them and sell them to the aristocracy where they furnished their mansions and are reemployed in cabinet-making. 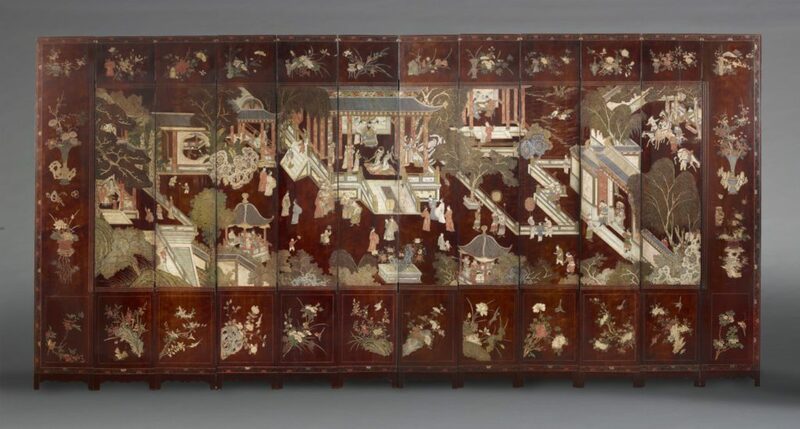 You will find in our collection a wide range of decors, styles and scenes.